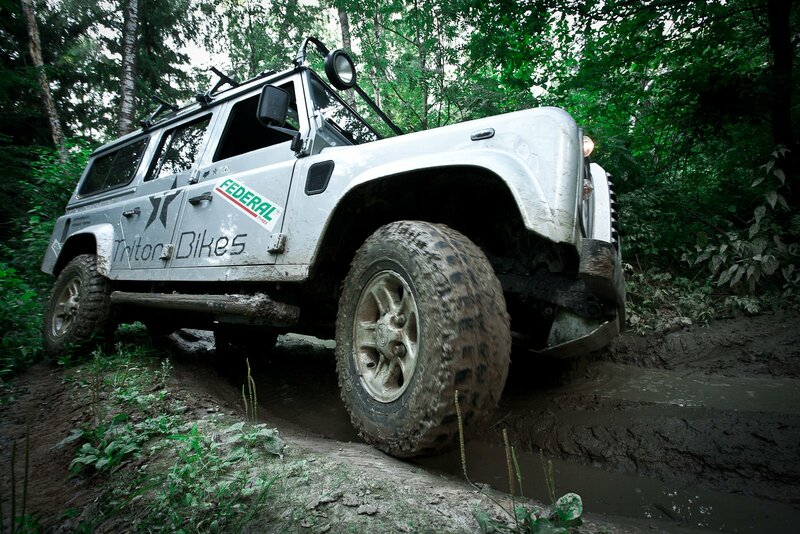 Federal Couragia M/T Adventure Series. 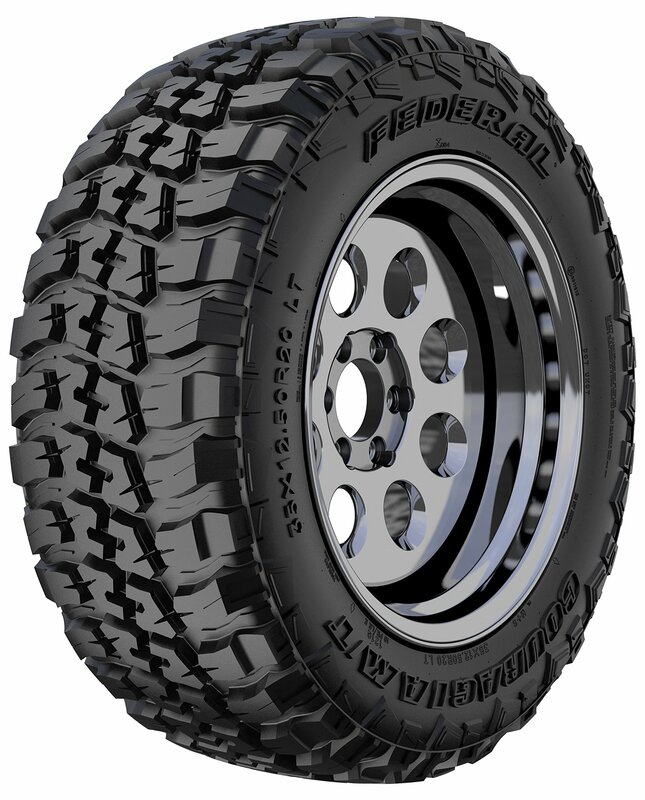 Federal’s ultimate off-road tire. 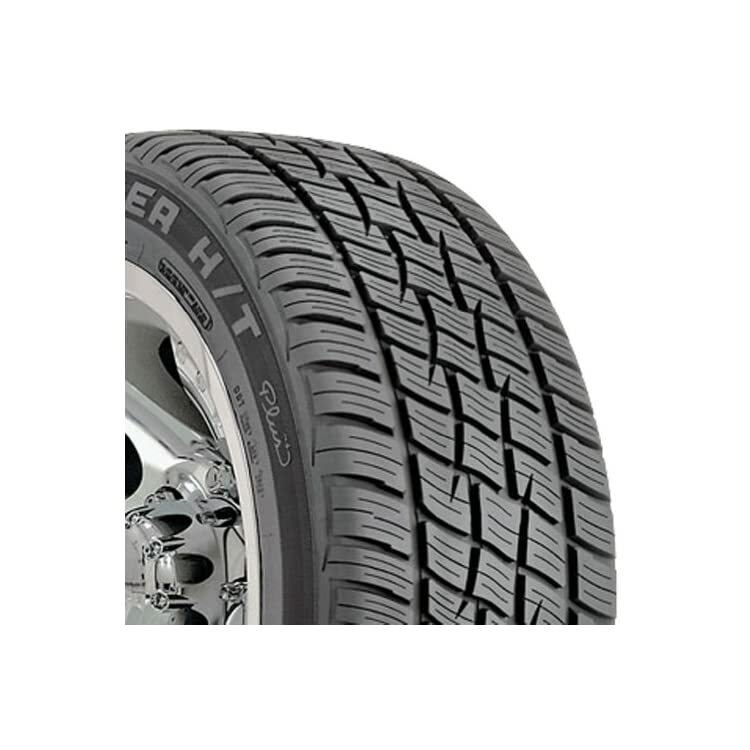 Rugged off-road performance with the appearance to check. 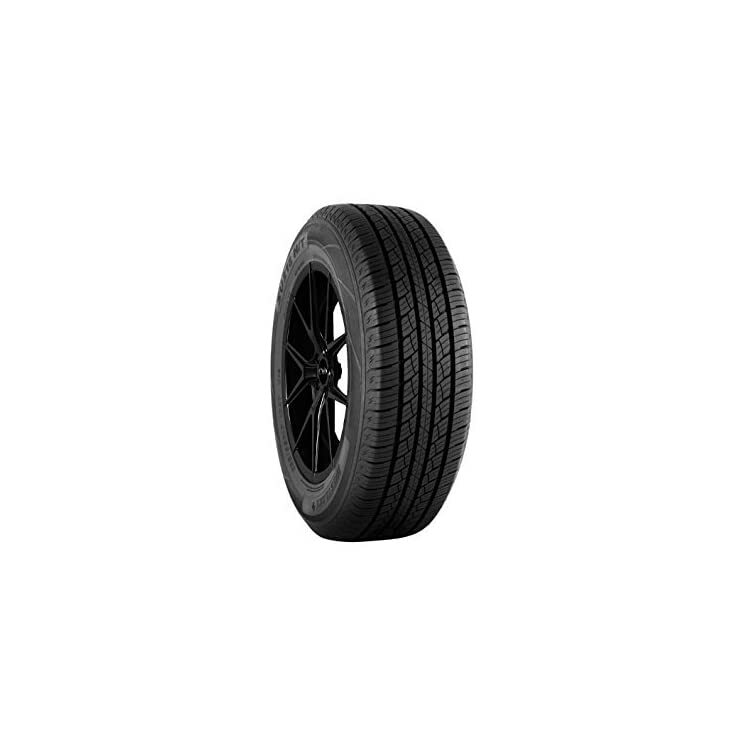 Unprecedented traction, grip and strength. Pattern engineered to clear foreign substances to make sure constant performance. 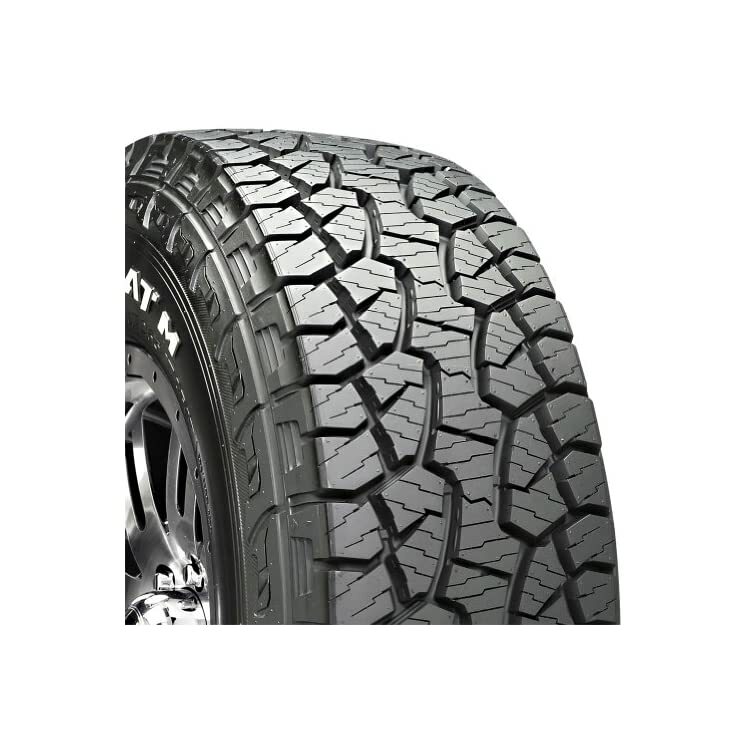 Federal Couragia M/T has an aggressive block and shoulder lug offer awesome traction on dirt, rock, mud and gravel. 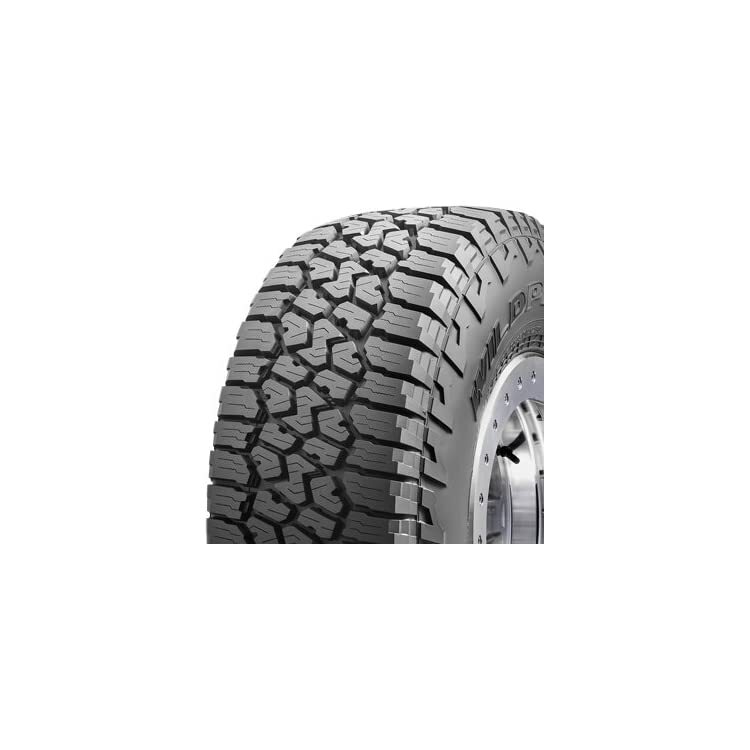 Strong protection block at the upper shoulders to maintain the hardest terrains. 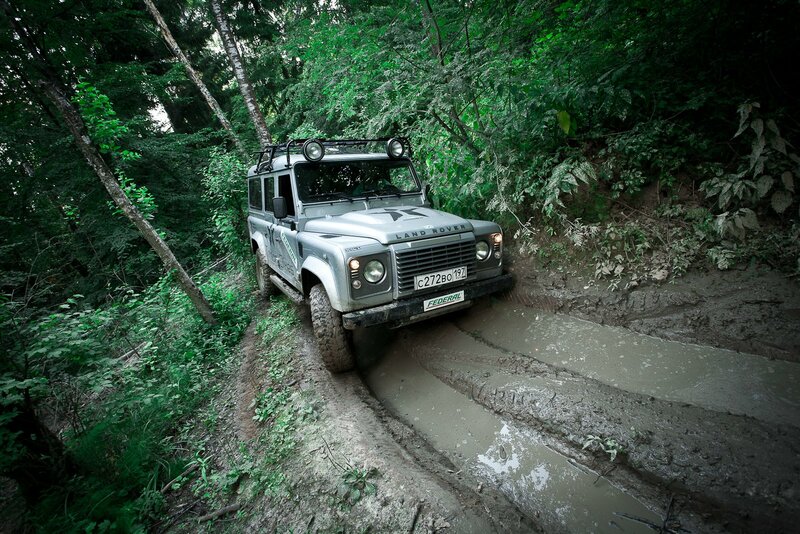 Federal Couragia M/T is designed to overcome the unimaginable. 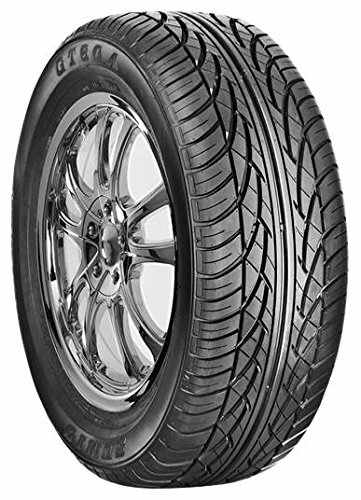 Heat diffuser technology in the lower sidewall dissipates heat to protect the internal tire components. 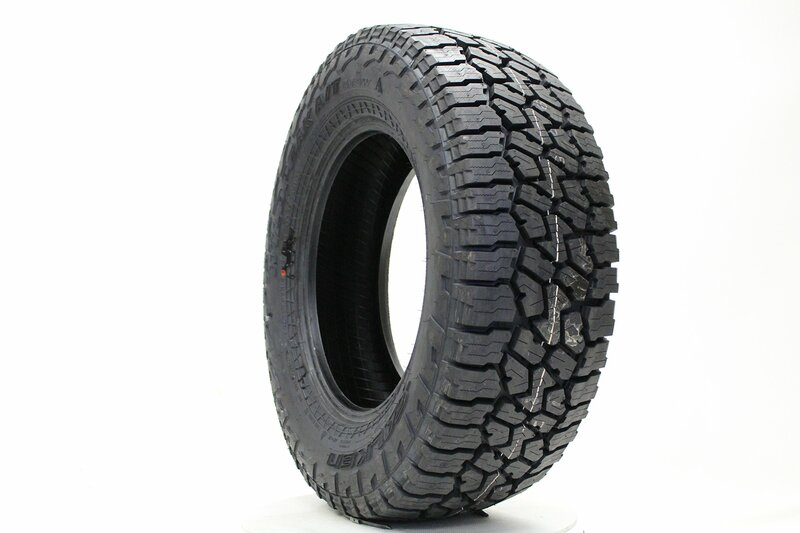 Keeping this critical area of the tire cool ensures vehicle stability even when towing or carrying heavy loads. 3D Canyon sipe technology interlocks the shoulders to resist wear from high torque as well as providing additional handling stability.